Juventus can compete once again in the Champions League with a few adjustments and additions, Massimiliano Allegri believes. 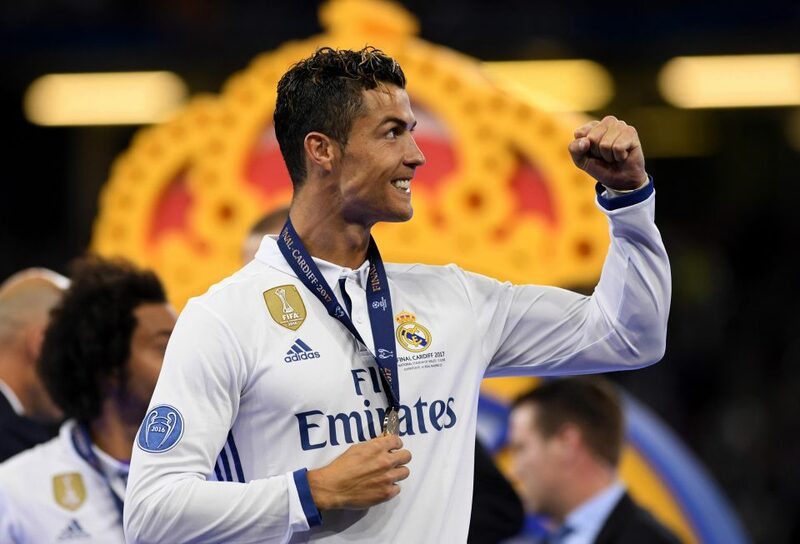 After going down to Barcelona two years ago, Allegri's men came to Cardiff with more confidence of competing, but they were put to the sword, with Cristiano Ronaldo producing a devastating two-goal display. 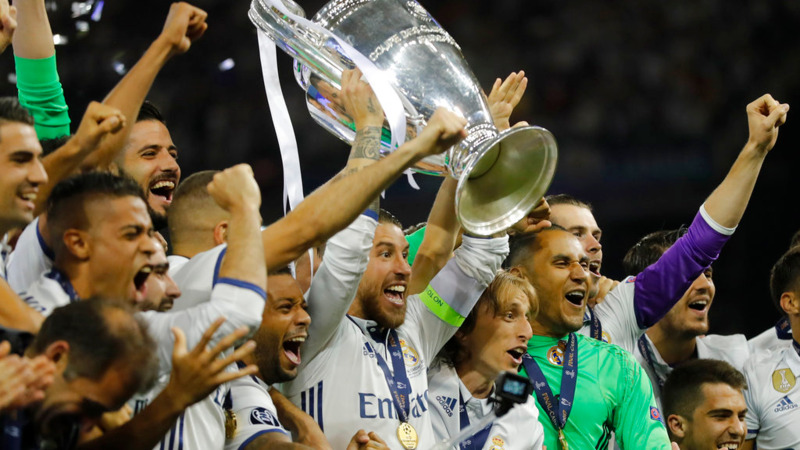 It leaves Gianluigi Buffon still yet to taste European Cup glory. 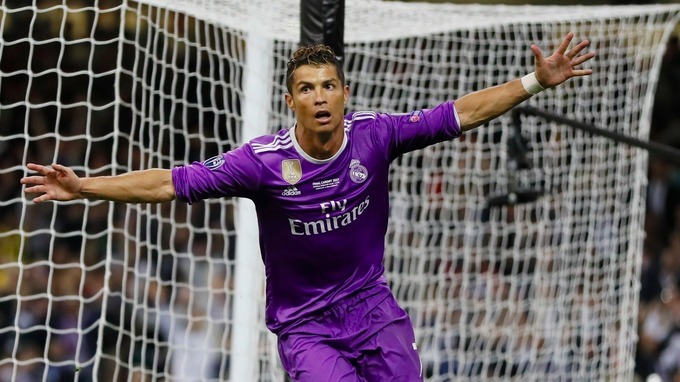 The great goalkeeper will play on next season, but his future beyond then is unclear. Giorgio Chiellini, Leonardo Bonucci and Andrea Barzagli suffered a rare chastening evening in front of Buffon, but Allegri sees no reason to rip things up and start afresh in Turin. 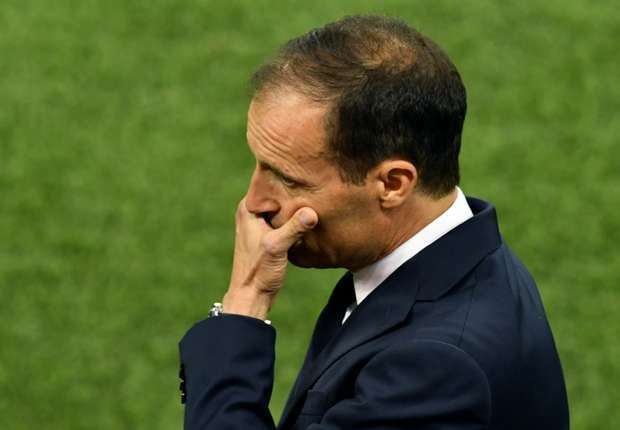 "I don't think Juvetus has reached the end of a cycle," Allegri told a news conference. "Buffon will still be the goalkeeper next year, same for Barzagli, he will be in the team at least another year. "These players still have a lot to give us, the club knows that we can improve our team if we want to achieve higher technical skills. "We all need rest, myself included but after our holidays we are ready to go back to work with a new drive, a new motivation. "Football gives us a chance to try again so this is our goal for next season."